Product prices and availability are accurate as of 2019-04-05 12:52:04 EDT and are subject to change. Any price and availability information displayed on http://www.amazon.com/ at the time of purchase will apply to the purchase of this product. 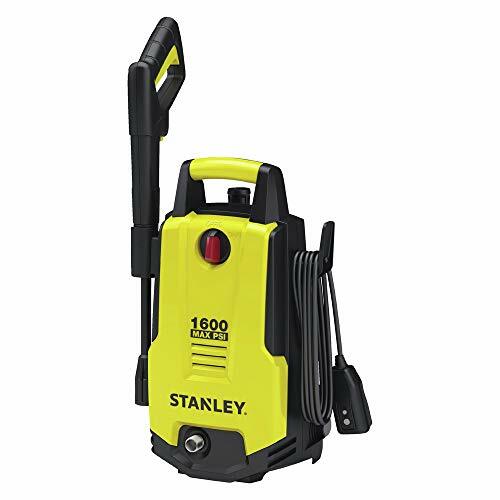 The Stanley shape 1600 is the most portable electric pressure washer we make. 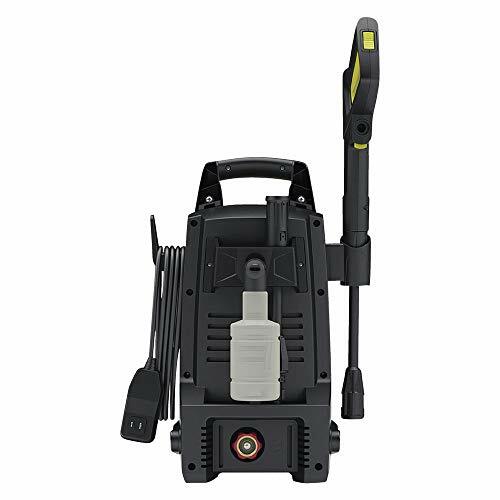 Cleaning power comes from a universal motor & tri-axial pressure washer pump delivering 1,600 PSI of adjustable cleaning power. 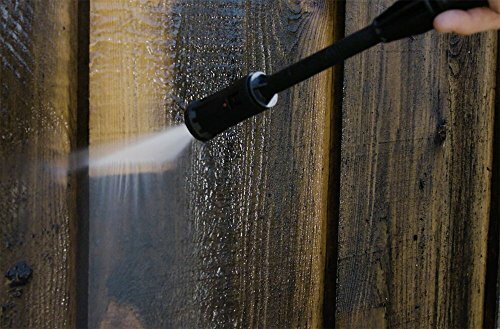 Use the included pressure washer gun, pressure washer hose & pressure washer wand to quickly blast away dirt, mold & grime to reveal a fresh clean look. The Stanley shape 1600 comes with the gun, pressure washer wand, brass swivel garden hose adapter, variable turbo nozzle lance, Extension lance, 14oz detergent bottle, 20 foot, soft flexible PVC high pressure hose, 35' power cord featuring an auto-reset GFCI plug. Detergent is pulled from the onboard 14 oz. Detergent tank (always use a pressure washer safe detergent). total stop system (TSS) which automatically shuts off the pressure washer when trigger is not engaged to prolong the life of the pump. 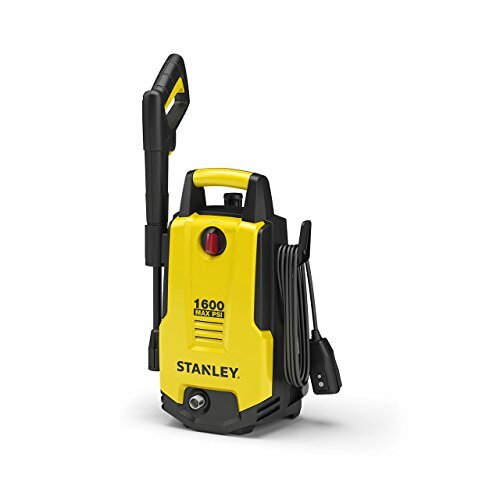 The Stanley shape 1600 is certified by CSA International for safety. easy to reach customer service located in the United States. 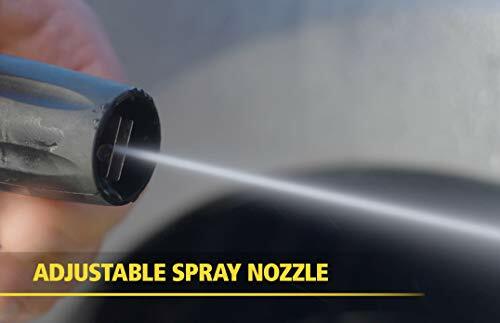 Don't forget the great Stanley pressure washer accessories.